This course looks at the differences between construction adhesives based on their core chemical makeup. It compares and contrasts VOC regulations and restrictions for indoor air versus those for outdoor air. 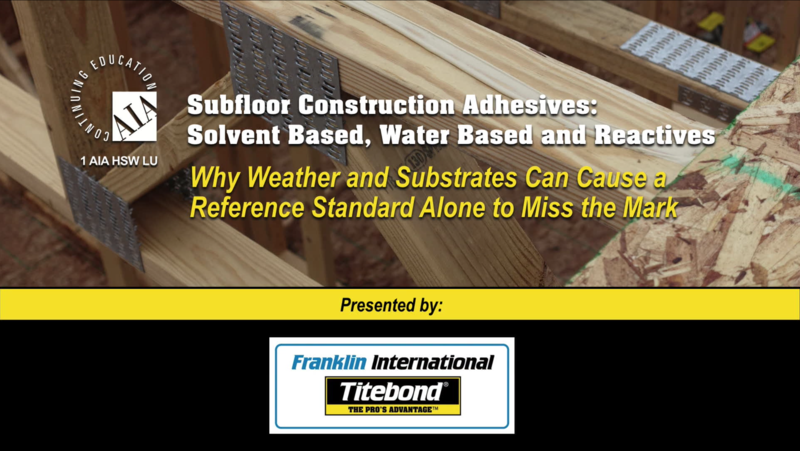 It will compare the most commonly referenced subfloor adhesive performance specifications, identify their similarities and differences, and point out how lab conditions can differ from real world field conditions. 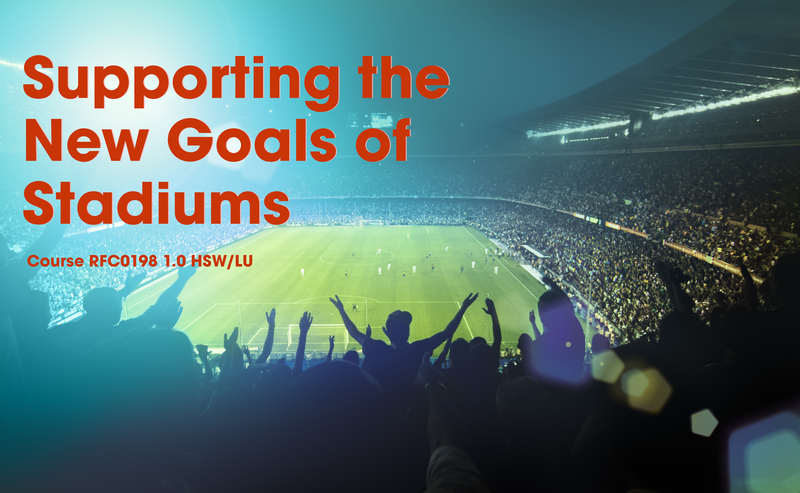 Finally, this course will look at podium construction and the challenges created for adhesives due to varying manufactured wood based substrates and due to VOC restrictions. 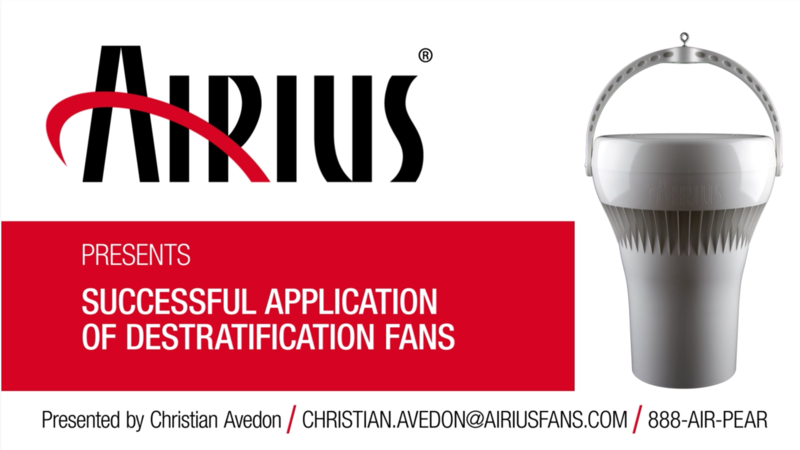 This course will review the science behind stratified air, components and uses of destratification fans, their specification, and the standards and protocols involved in air movement applications. 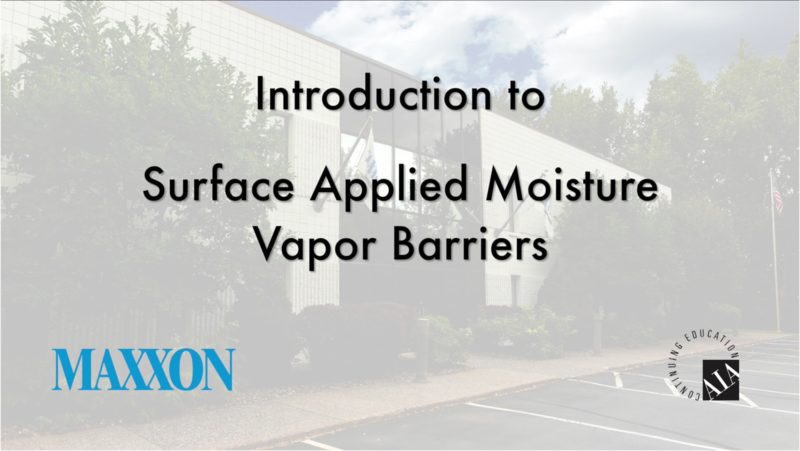 Participants will receive a brief explanation of the purpose of moisture vapor barriers and a description of the various types, followed by an in-depth discussion of surface applied moisture vapor barriers. Topics include causes of moisture in concrete, moisture testing procedures, ASTM standards, and installation procedures. (Please note: The Study Guide is a White Paper entitled "Alvar Aalto, the father of modern wood ceilings", which is intended to be a part of the course. Please download it upon enrolling.) 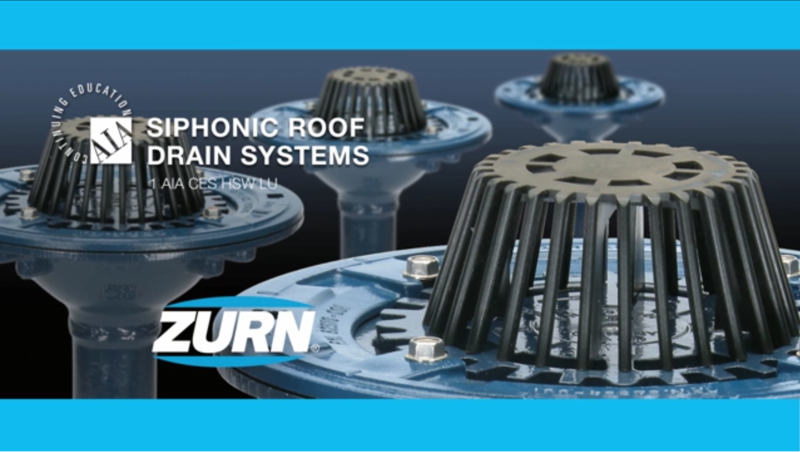 A comprehensive discussion of the key factors that inform and influence the specification of a suspended wood ceiling. 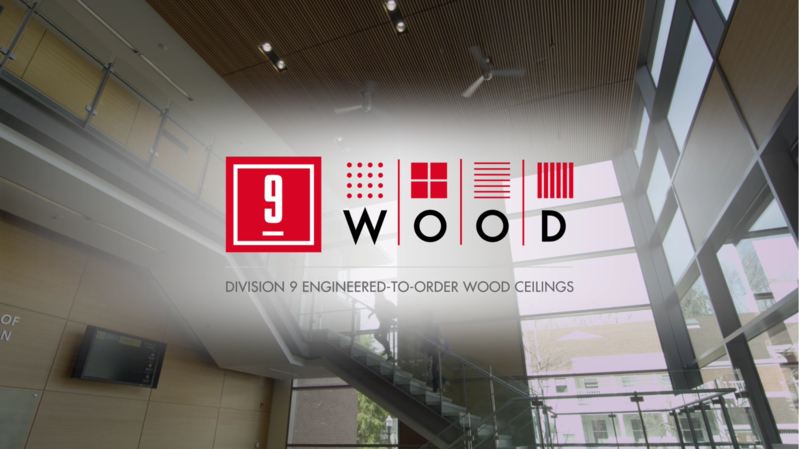 This course covers the benefits of suspended wood ceilings; materials including wood options such as veneers, solid wood or reclaimed wood; sustainability attributes; and performance characteristics.